Start taking classes at All Star Fitness WA and other studios! All Star Fitness WA provides clients with the knowledge, skills, guidance, support and motivation to achieve their full fitness potential and enhance the quality of their lives. They offer safe and effective programs tailored to provided the best results possible. 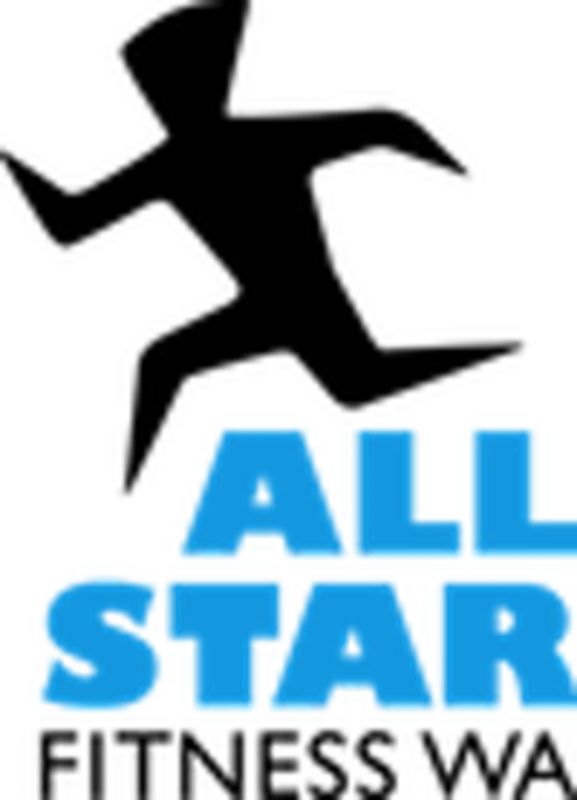 All Star incorporates a well rounded approach to health that encompasses cardiovascular fitness, muscular strength and endurance, flexibility, nutrition, stress and lifestyle considerations. The trainers aid in the rehabilitation of clients experiencing pain and injury. They establish a warm, receptive and non-intimidating environment that facilitates and enhances the learning process. When you make the commitment to train with All Star Fitness WA, it becomes their responsibility to naturally take care of your health and fitness. All you need to bring is comfortable workout clothing, a water bottle, a towel and lots of energy! All Star Fitness WA located at 51 Williamson Rd in Kardinya, WA.